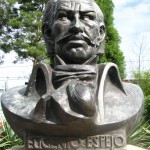 This bust of Ecuadorian hero Dr Eugenio De Santa Cruz y Espejo is made from bronze and is mounted on a sandstone plinth. 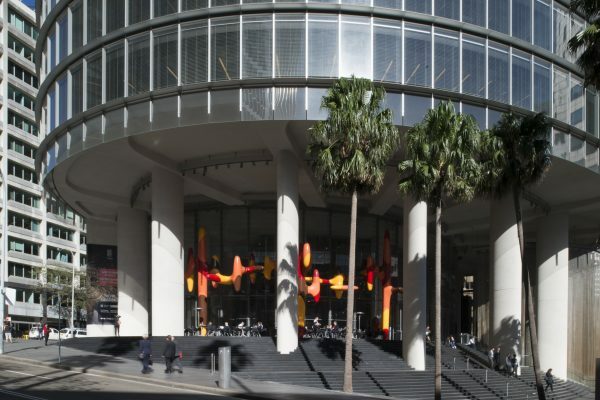 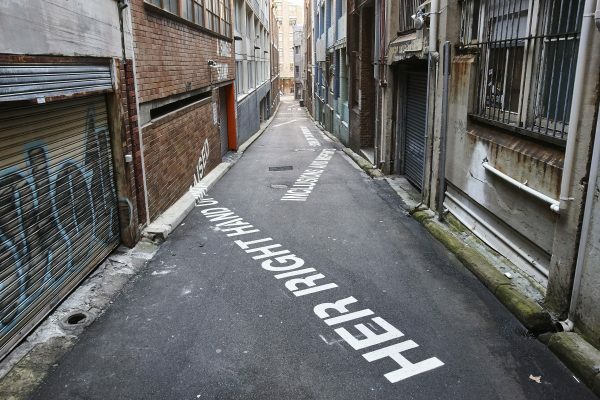 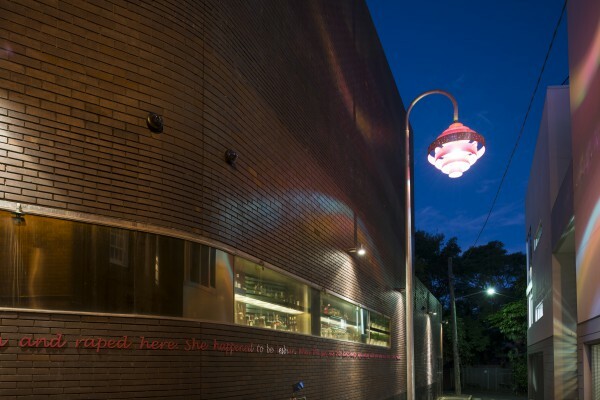 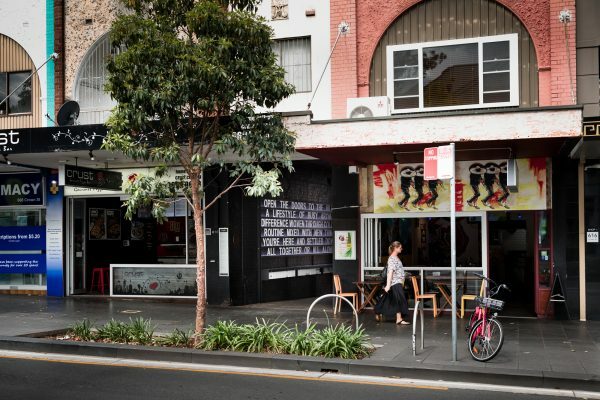 It is located in the Plaza Iberoamericana on Chalmers Street, close to Central Station. 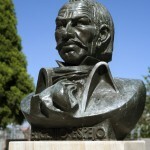 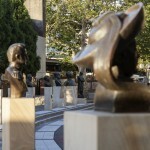 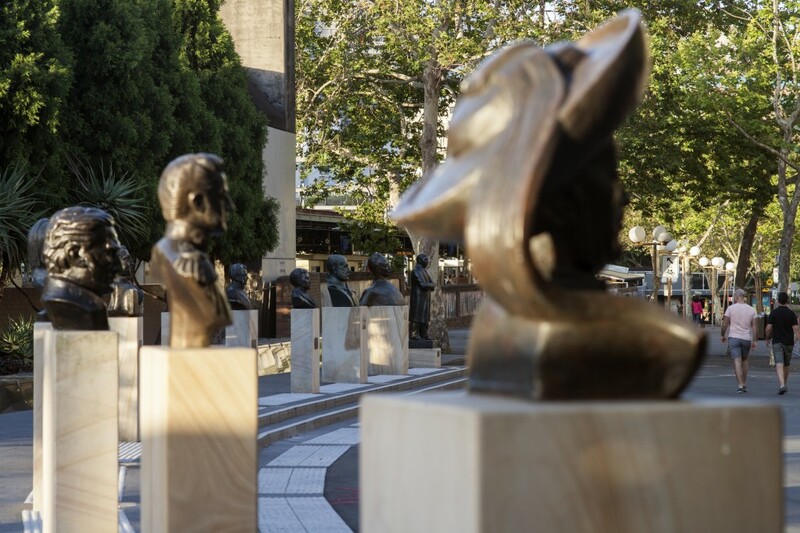 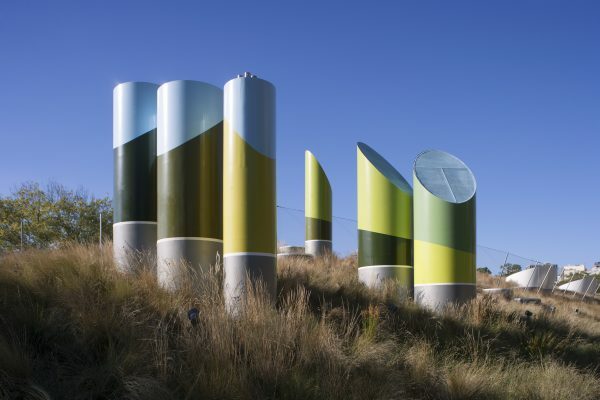 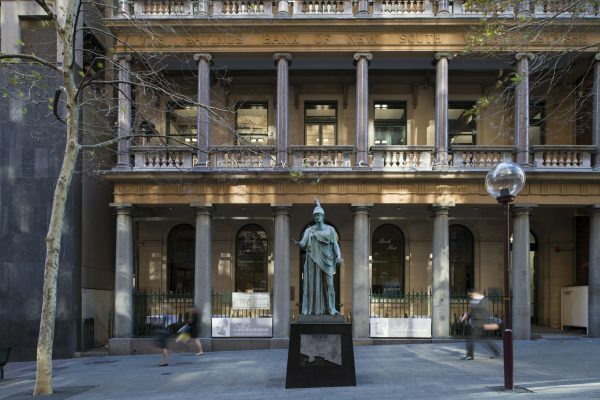 It is part of a series of busts of famous Latin American heroes on display in the plazz commemorating the contribution of Spanish and Portuguese speaking people to the history of Australia. 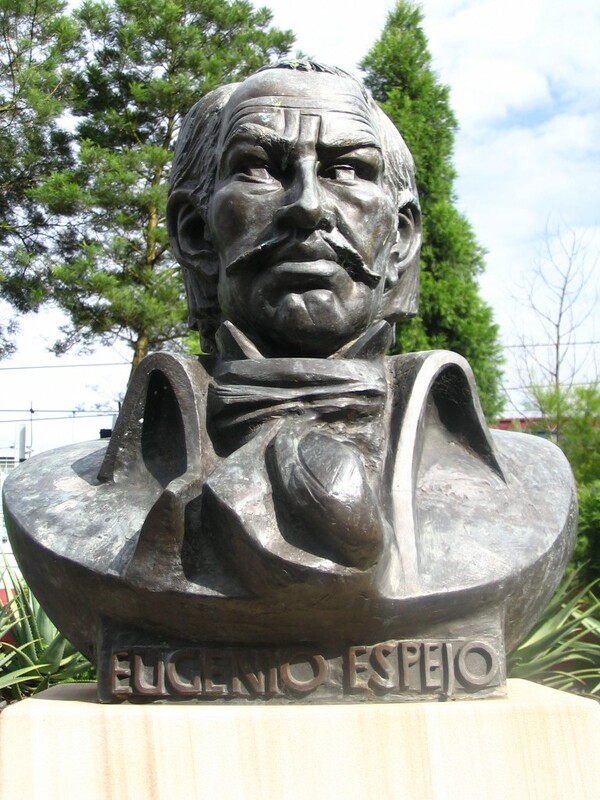 Dr Eugenio De Santa Cruz y Espejo is regarded as the national hero of the Republic of Ecuador. 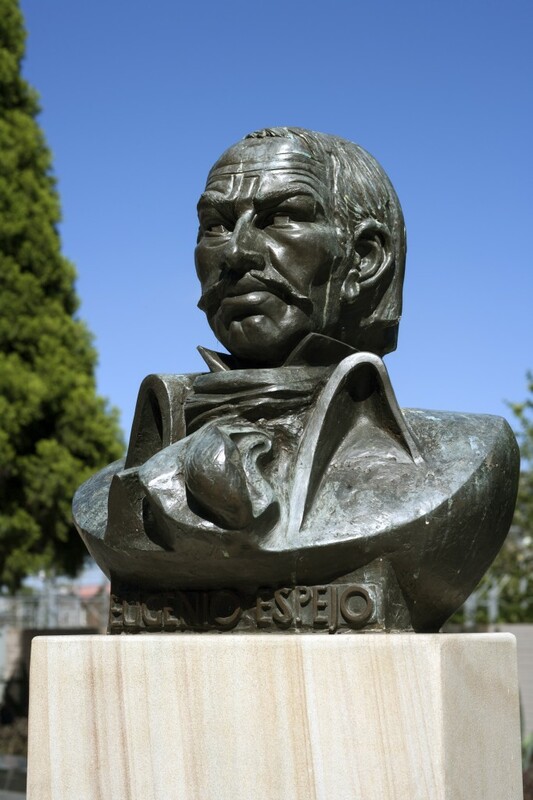 He was a medical pioneer, writer and lawyer, who inspired the separatist movement in Quito. 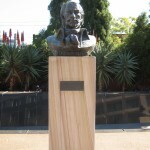 The bust was created by Peter Oxerski. 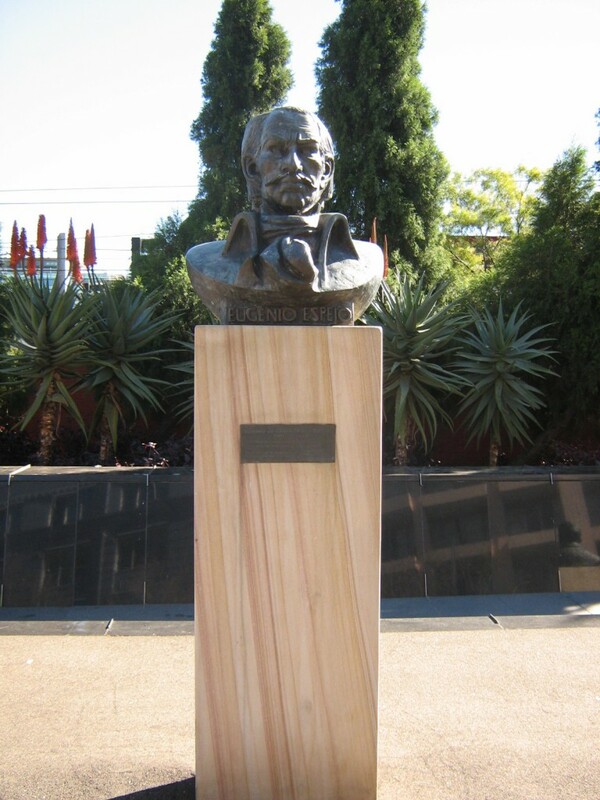 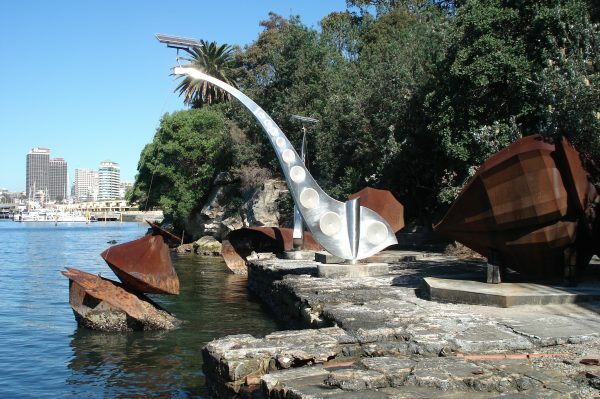 The bust of was unveiled on 11 August 1990 and is associated with the bicentennial and the Ecuadorian community of Australia.